Washington County is a county located in the state of Minnesota. Based on the 2010 census, the population was 238,136, making it the fifth-most populous county in Minnesota. Its county seat is Stillwater. The county was established in 1849. 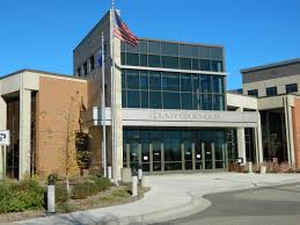 Washington County is included in the Minneapolis-St. Paul-Bloomington, MN-WI Metropolitan Statistical Area. Named for George Washington, commander-in-chief during the Revolutionary War, 1775-1783; president of the United States, 1789-97. 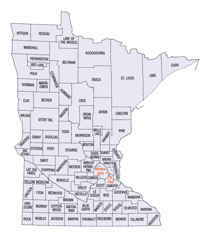 Washington County was one of the nine original counties created when the Minnesota Territory was organized in 1849. 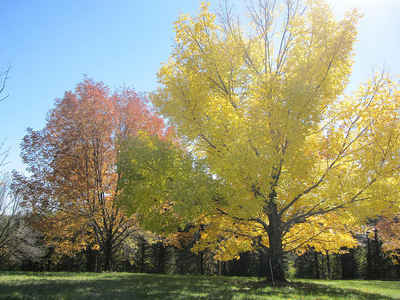 The county was officially established October 27, 1849, named after George Washington. Early development in the area was on the St. Croix River, which now forms the boundary with Wisconsin on the county's eastern side. The river not only provided a means of transportation to move people upstream, but also move logs downstream. The area was heavily forested and the early economy was dependent on the logging and lumber industries. The first settlement and seat was named Dacotah, and was located as early as 1838 in what is now northern Stillwater, where Brown's Creek flows into the St. Croix River. The creek's name is from the founder of this settlement, Joseph Renshaw Brown. However, a sawmill was built at Marine-on-St.-Croix in 1839, and another was built in the current location of downtown Stillwater in 1844. The success of these soon attracted the settlers from Dacotah, and Stillwater became the county seat in 1846. During this early period, the region was part of the Wisconsin Territory, but Wisconsin became a state in 1848. Brown and other leaders called together settlers in this now-ungoverned territory to what has become known as the "Stillwater Convention" on August 26, 1848. Held in John McKusick' store, the settlers drafted a Memorial to Congress that a new territory be created with the name ''Minnesota,'? and elected Henry Hastings Sibley to deliver this citizen' petition to the US Congress. Because of this convention, Stillwater calls itself the ''Birthplace of Minnesota.'? After officially becoming a territory, growth continued, with the first Sheriff of Washington County appointed by Governor Alexander Ramsey in 1849, and the county's school district founded in 1850. As reported by the Census Bureau, the county has a total area of 423 square miles (1,100 km2), of which 384 square miles (990 km2) is land and 38 square miles (98 km2) (9.1%) is water. 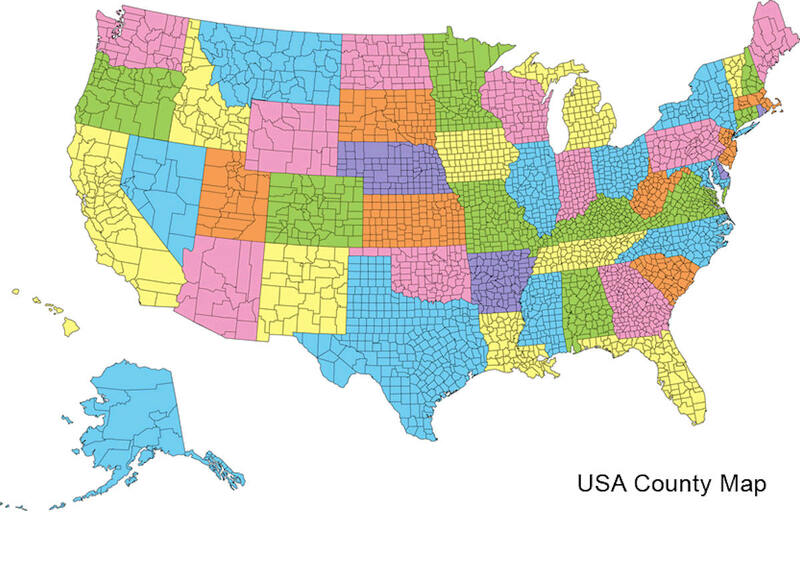 It is the fourth-smallest county in Minnesota by land area and fifth-smallest by total area.